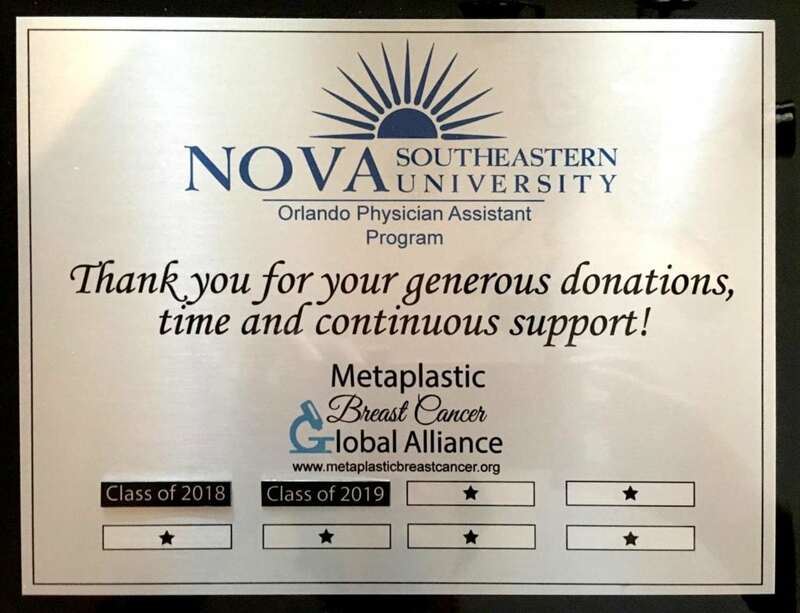 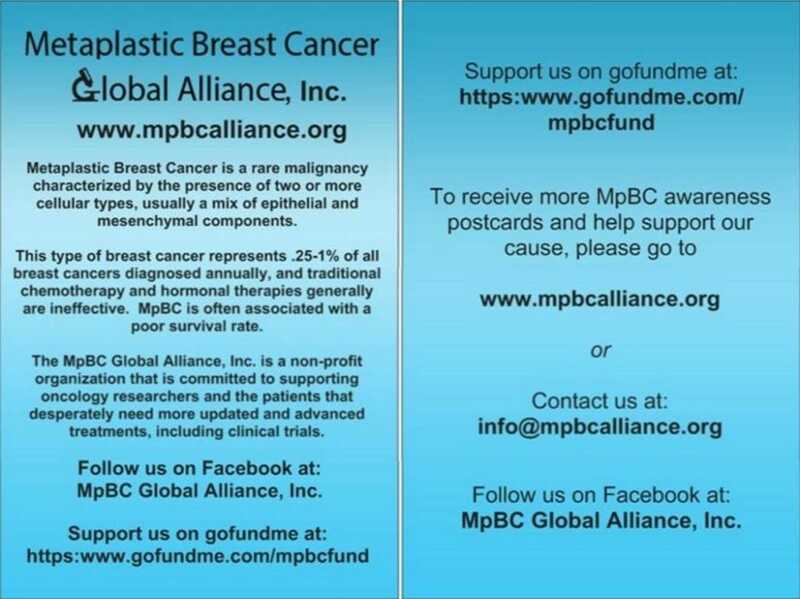 The MpBC Global Alliance, Inc. is a nonprofit organization founded and administered by volunteers and supported by noted researchers and oncologists. 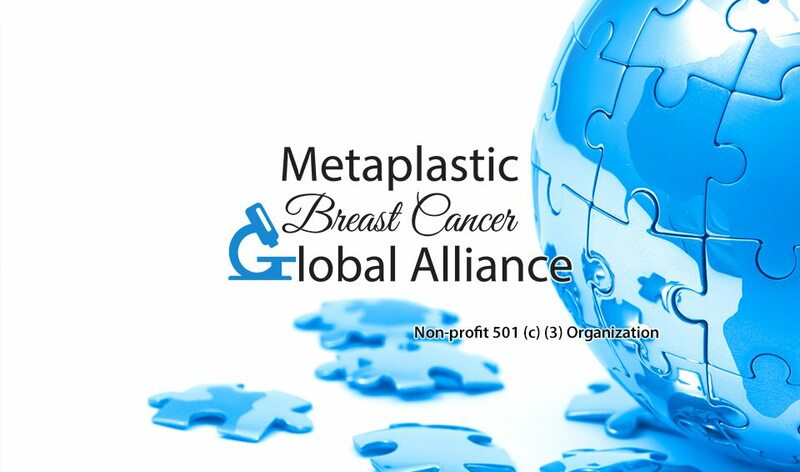 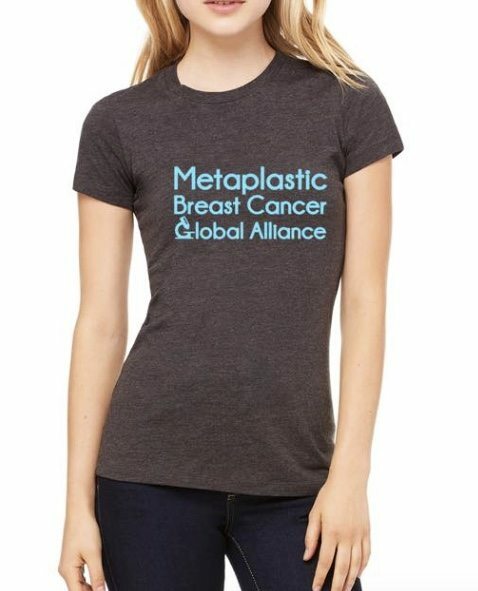 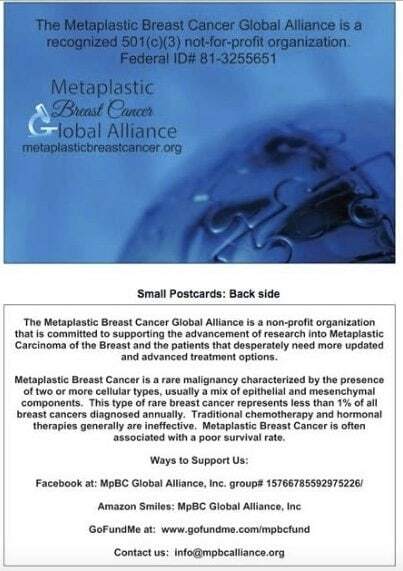 The Mission of this alliance is to help consolidate knowledge and research into Metaplastic Carcinoma of the Breast. 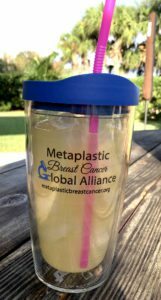 Below is a timeline of milestones since June 2016 when 3 diagnosed women joined efforts to support the advancement of research into this rare and complicated breast cancer.